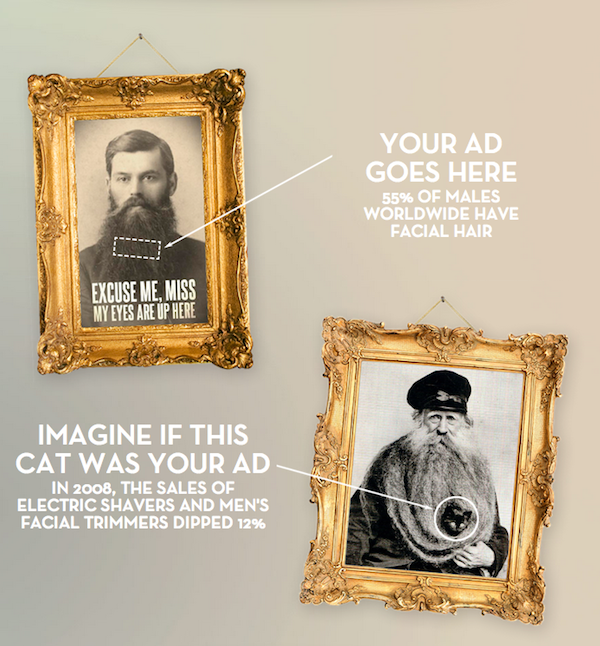 Kentucky-based ad agency Cornett-IMS has come up with Beardvertising, an interesting concept of placing ads on beards. 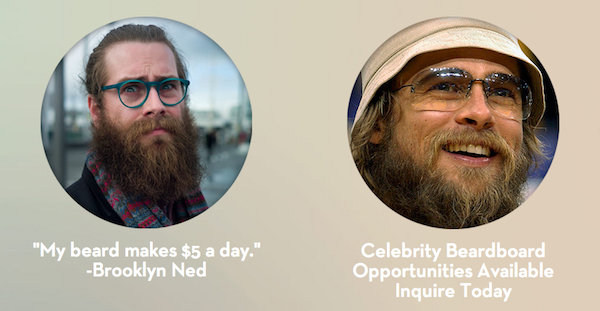 Beardvertising pays men with beards US$5.00 a day to place a small ad in their beards. 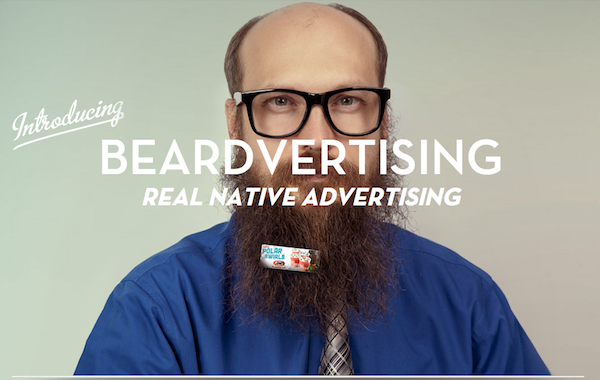 Taking the idea from the fact that people love beards, and advertising on your body was not unheard of, the agency created Beardvertising when they realized that beards were untapped media space that consumers interacted with every day. So far, the strange concept has already gained a supporter. 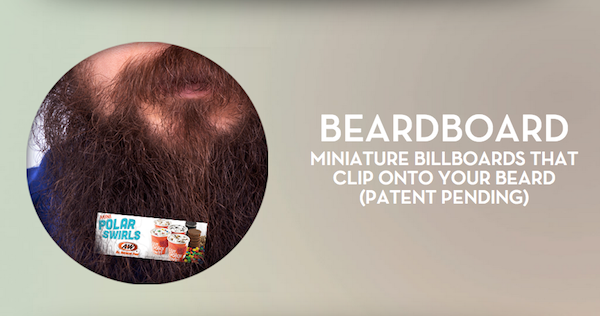 The fast food chain A&W has stamped its approval for Beardvertising by signing up as a business partner.